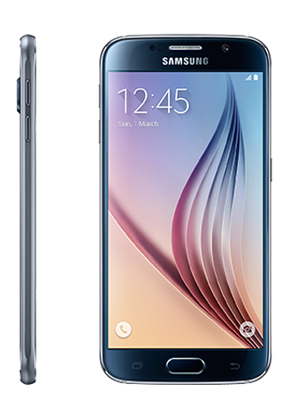 With its slim metal body wrapped in toughened glass, the Galaxy S6 has a 5.1 inch crisp display protected with Corning Gorilla Glass 4. The device has a 16 megapixel camera which will launch in 0.7 seconds, and with OIS that perfect shot will never be missed. The large 2550mAh battery, with fast charging, can charge in just 10 minutes ready for up to two hours of video play back.